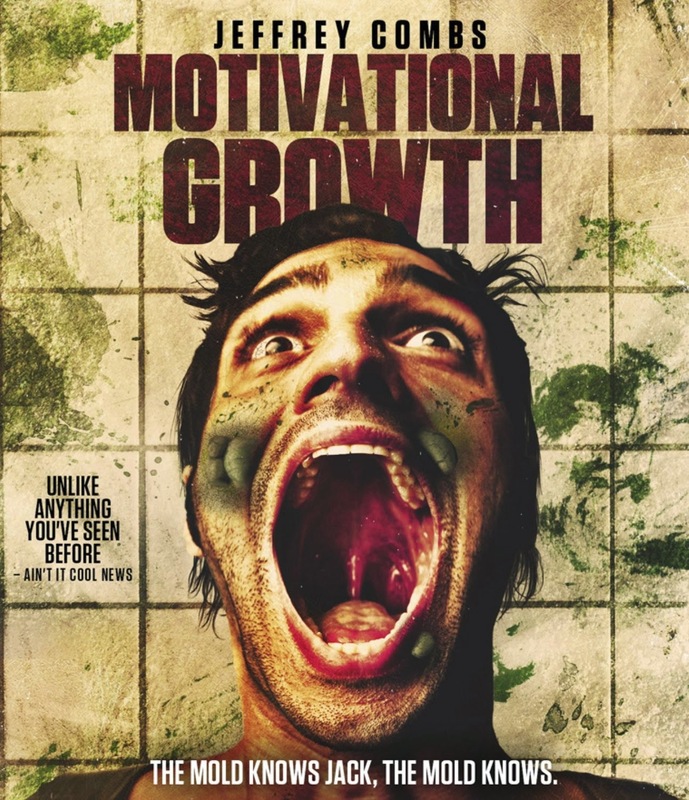 The term ‘cult film’ was coined for movies such as Motivational Growth, which defies classification or even explanation. It is original, bizarre, and occasionally overcomes the shortcomings of the amateur actors with a distinct visual style and directorial flare. Having watched the entire thing, I’m still not certain I have a grasp on everything that the filmmaker was trying to do, but even the failures of the film had enough creativity to keep me engaged enough to follow it to the end. Aspects of the storyline lull into predictable themes, but a series of disjointed sequences destroy this consistency in a way that makes the film weaker while simultaneously retaining viewers with its spontaneity.